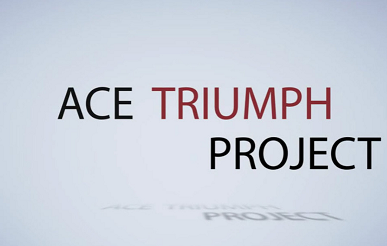 Ace Triumph v1: You start with a Four Ace Production. Then you put the aces back inside of the deck, you clearly and visually shuffle face-up cards into face-down cards. Then you cause all the cards to realign themselves face up.......all except the four aces! You can perform this trick with an ordinary deck of cards.